You are here: Home \ Partnering \ How to convince a partner to support me? How to convince a partner to support me? When starting an entrepreneurial mission, project leaders are often obliged to convince partners to support them. The approach is really the same than when trying to convince clients to purchase your product, or to convince an investor to invest. It is all about convincing the other party about the opportunities the collaboration will embody. In other words: it is about pitching ! Pitching partnership, yes, but how? One of the golden rules is to adapt your pitch to your audience. In the case of a partnership it is crucial that your potential partner sees the immediate benefit of investing in your project. Therefore it is important to go there well prepared, with a clear vision and clear ambitions so the partner can identify synergies and decide if the partnership makes sense. The partnership pitch should be exactly around these topics.  The experts at lifetech.brussels can help you build your partnership pitch, whether individually or in group as part of the MedTech Accelerator ®.